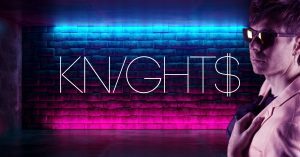 KNIGHT$ + guests. 15/3 2019 at Kajskjulet, Halmstad. 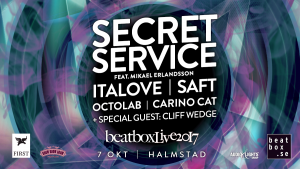 Secret Service, ItaLove, Saft, Octolab, Carino Cat, Cliff Wedge. 7/10 2017 at Boom Boom Room, Halmstad. 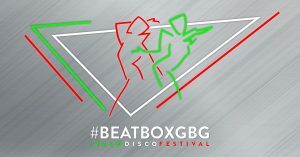 Arranged by Beatbox.se. Technical production by Audio & Lights Group. 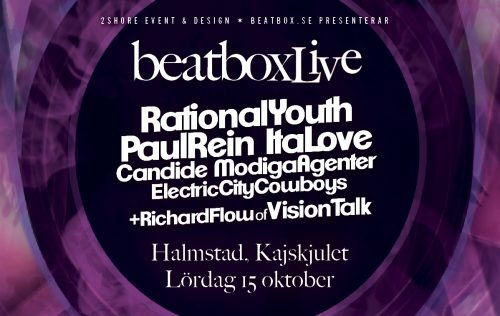 Rational Youth, Paul Rein, ItaLove, Candide, Modiga Agenter, Electric City Cowboys, Richard Flow (Vision Talk). 15/10 2016 at Kajskjulet, Halmstad. Arranged by Beatbox.se. 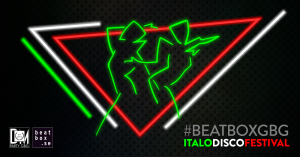 Technical production by Audio & Lights Group.